He’s the man with an EAR for CORNy jokes! 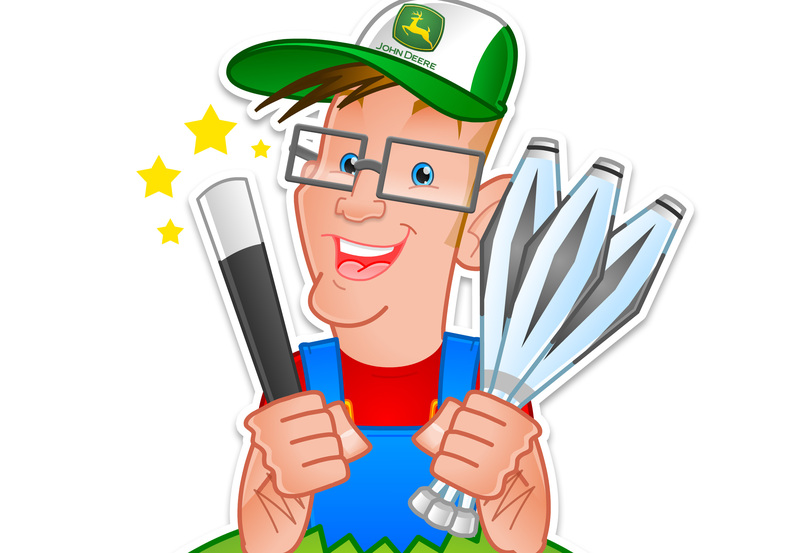 It’s the Fantastic Farmer Phil! 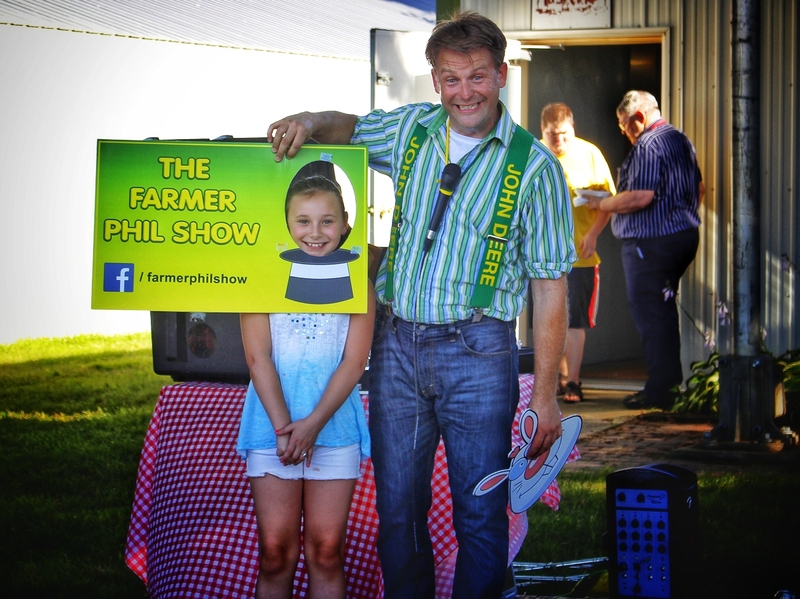 Farmer Phil travels the country to rave reviews entertaining and educating children and adults at fairs and festivals. 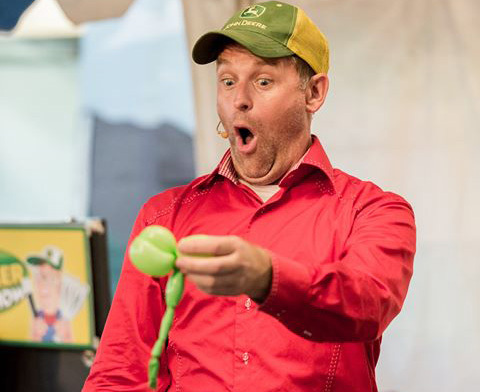 Phil’s COMEDY performance is packed with MAGIC, JUGGLING, audience participation, and AG education. 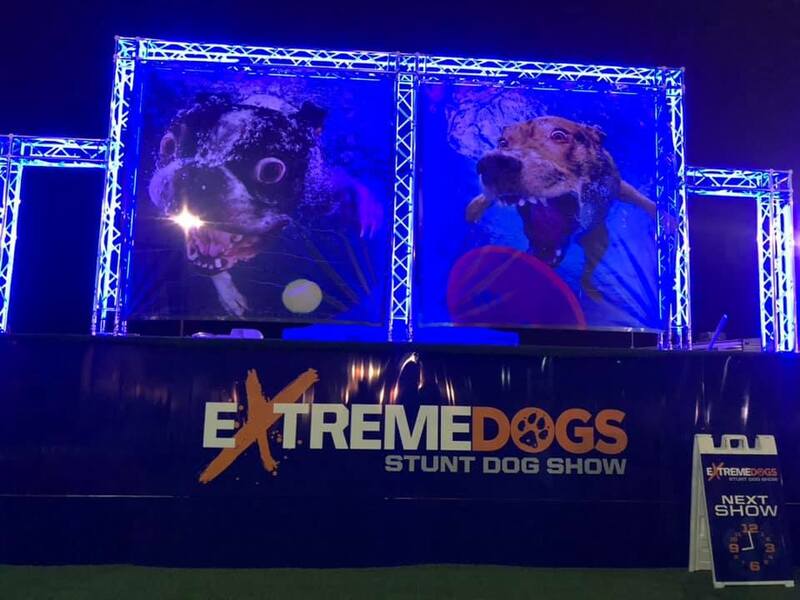 This is a memorable, high energy, interactive, all ages performance that audiences will be talking about for months. Phil specializes in fairs and festivals, stage or strolling. "Caught this dude's act at the North Carolina State Fair. He knows no fear! He is on my short list of brave comedians that fearlessly play for both adults and kids (one from New England and this guy). I say this because adult audiences are one thing but if kids don't like you they REAAALLLY let you know as kids are bluntly honest. Seriously, Phil's act is the real deal. He holds no pretenses and that is his charm. His jokes hit the mark along with magic/illusions and yo-yo tricks. If you're looking for a comedian for all seasons, then hire this guy!"